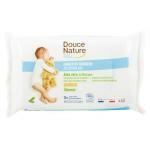 A range of diapers and wipes for babies and toddlers. Made of high quality and safe materials, so very safe to use for your child. These products are made of materials which are mild for the skin and cause no irritation. 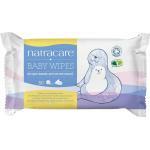 Every parent needs a lot of diapers and wipes, so getting this for a good prices is paramount! We sell our products very affordable and we also have many other baby and toddler products in store like good quality and natural daily foods and drinks and care products for both mother and child. We have selected only good brands and safe to use products, because every parent want the best for his or her child!We also have feeding bottles in case you are looking for them. Order your diapers and wipes for low prices in our store!